Unless you’re a robot, your speech has a musical quality to it. This pitch-and-rhythm variation, known as prosody, conveys emotion. A new study suggests that people whose speech is most sing-songy may have a stronger ability to empathize with others. Using functional MRI, scientists at USC measured brain activity as volunteers perceived or produced speech with intonations that sounded happy, sad, questioning or neutral. They found that specific parts of the brain region known as Broca’s area (a well-known speech center in the brain) are active both when listening to and when producing lilted speech. Subjects with the highest level of activity in these prosody-specific brain areas also tended to score highly on measures of empathy. 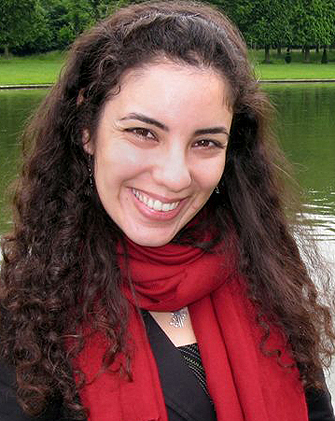 Unlike grammar, semantics and other properties of language, prosody is universal across cultures and even between species — pets understand human commands not because of the words spoken but rather because of emotional intonations, said Lisa Aziz-Zadeh, lead author of the study and an occupational scientist at USC. “Prosody is an essential component of social communication,” she said.